Nearly sixty years after moving to the United States from Kingston, Jamaica, his hometown, Grammy nominated pianist Monty Alexander is an American music master. Among the jazz music cognoscenti he is considered one of the very best to ever practice the art form. In the book, The Fifty Greatest Jazz Piano Players of All Time (Hal Leonard Publishing), he is cited as the 5th greatest pianist in jazz history. Documented on more than 75 recordings, Monty Alexander has toured with many of the most important names in jazz music, including Clark Terry, Dizzy Gillespie, Milt Jackson, Ray Brown, & Randy Weston. And he has led some of the most outstanding piano trios and groups in jazz music, and has been a pioneer in the fusion of Jamaican Music popularly known as Reaggae and modern jazz music. As a band leader he has been touring the world relentlessly with various projects since the 1960's, delighting a global audience drawn to his vibrant personality and soulful message. A perennial favorite at Jazz festivals and concert halls worldwide, the prestigious Montreux Jazz Festival in Switzerland has presented him 23 times since 1976. His spirited conception is one informed by the timeless verities: endless melody-making, effervescent grooves, sophisticated voicings, a romantic spirit, and a consistent predisposition, as Monty accurately states, “to build up the heat and kick up a storm.” In the course of any given performance, Monty applies those aesthetics to a repertoire spanning a broad range of jazz and Jamaican musical expressions—the American songbook and the blues, gospel and bebop, calypso and reggae. The Jamaican government designated Monty Alexander Commander in the Order of Distinction in 2000 and in 2018 The University of The West Indies bestowed him with an honorary doctorate degree (DLitt) in recognition of his accomplishments. His work is in a sense, a history of Jazz piano … and yet, he distills all these influences into his own style. - Derek Jewel, The London Sunday Times. 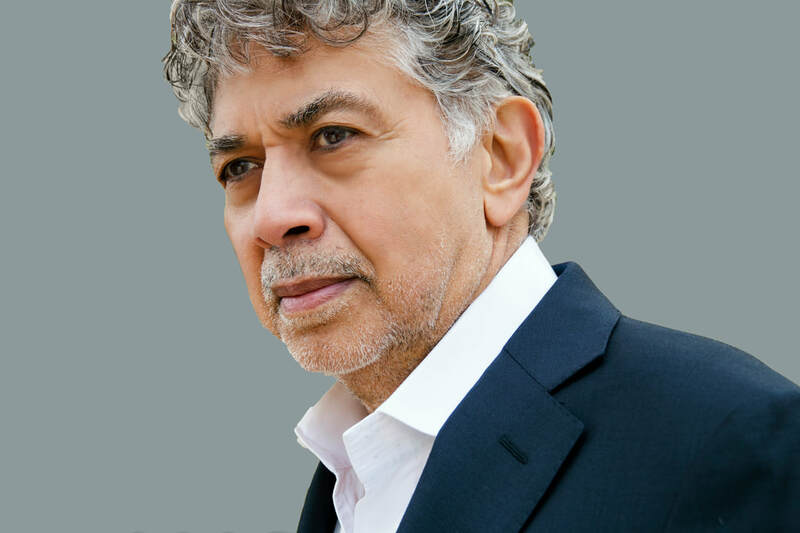 Monty Alexander, an effervescent pianist originally from Jamaica, leads a trio powerfully conversant in groove. - Nate Chinen, New York Times.